The ACCC’s final report on its Review of the drivers of high electricity prices provides a full and frank assessment of the industry and regulatory framework. 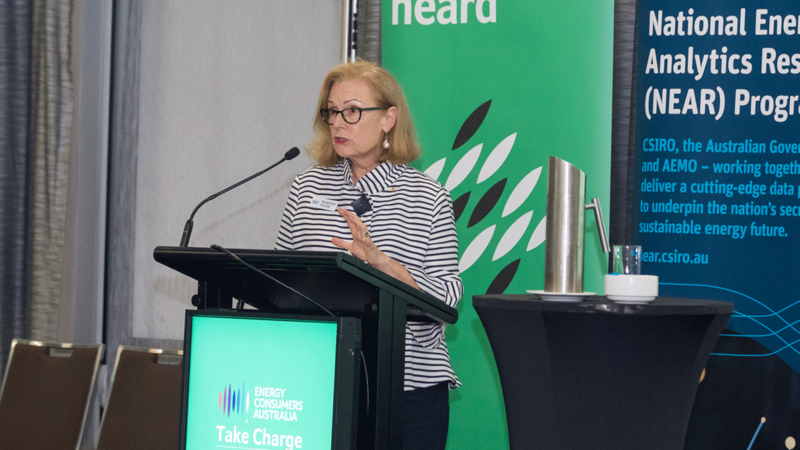 Energy Consumers Australia Acting CEO Lynne Gallagher said the final report confirms what consumers are telling us: that the electricity market is not working as it should and not delivering good value for money outcomes for households and small businesses. 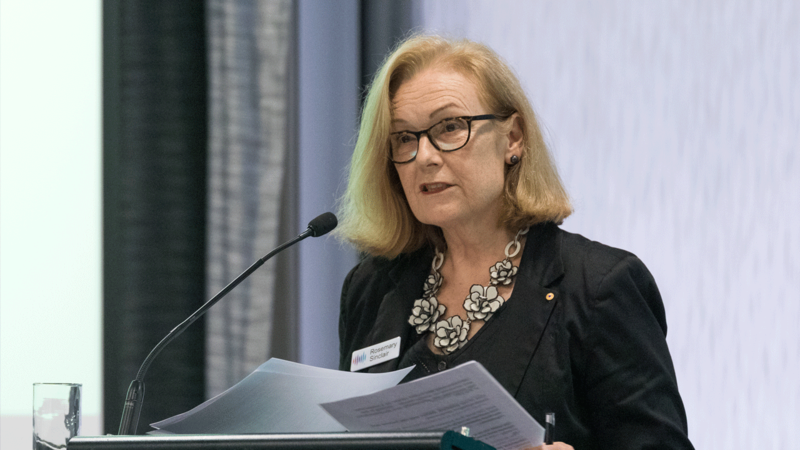 “If the ACCC’s estimate of consumer savings from these reforms can be achieved consumers will see bills fall by 20-25 per cent which would be a welcome outcome for households and small businesses desperate for relief from high bills,” Ms Gallagher said. “Energy affordability is the number one concern of consumers – they want comfortable homes, competitive businesses and bills that dont make them so anxious that they put off opening them. “This review is the most thorough assessment of the electricity market in a very long time and provides the evidence base for reform to improve energy affordability. Ms Gallagher said after a decade where their bills have almost doubled, consumers lack confidence that the market is working in their interests or will do so in the future but this was an opportunity to turn this around. “We are now at a pivot point where we can actually start to get this market working for consumers and bringing bills down. Rebuilding confidence starts with tackling affordability by optimising the existing system to make sure not one more dollar is spent than necessary on the energy system. “Affordability must be a constraint on all the decision we make about the energy market and energy services must be built around individuals to reflect their unique circumstances, enabling people to easily manage their own use and costs. “Households and small businesses are willing partners – but they say they have done everything they know how to do to bring down their energy use and costs. “Energy companies need to provide the support consumers need to make further change whether that be more information, new affordable technology or other supports. Looking ahead, Ms Gallagher said Rod Sims is signaling that the sector needs to make a major shift away from the old compliance and cost pass-through culture, to one where consumer outcomes and fairness are driving business strategy. “This report effectively puts the sector on notice that they need to deliver lower electricity prices and embrace a significant culture change.